I introduced HB 220 to improve charter school transparency and accountability by permitting the state auditor to track all taxpayer money received by the private, for-profit schools. 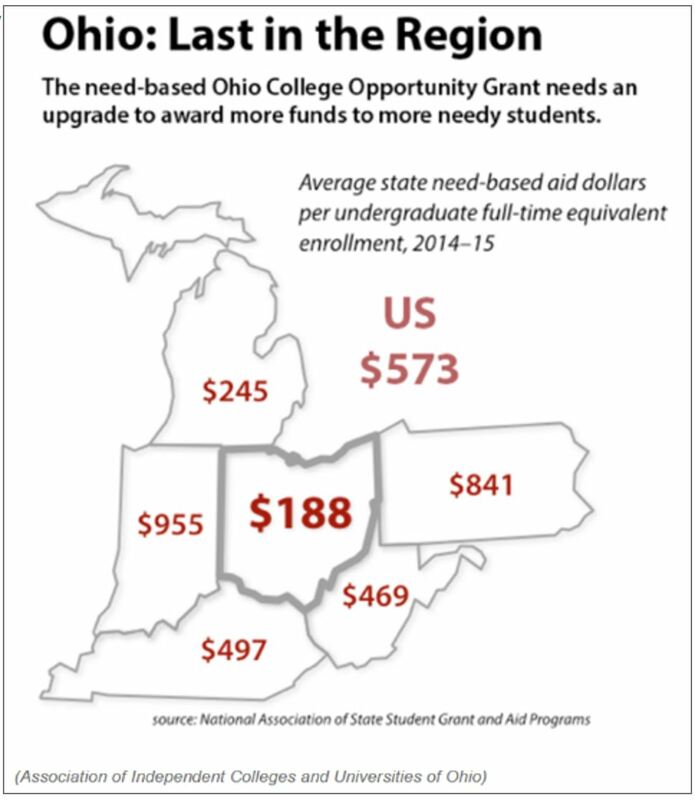 I did this to shine a light on how charter schools spend taxpayer dollars, which has become even more critical after the ruling last week that ECOT, Ohio’s largest, failing online charter school, misappropriated at least $60 million in taxpayer funds by falsely inflating student attendance. 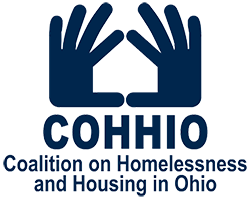 Ohio’s move to expand Medicaid has been a critical factor in helping local efforts to prevent and reduce homelessness, according to a new report released today by the Coalition on Homelessness and Housing in Ohio’s (COHHIO). The COHHIO report found that Medicaid covered only 36 percent of single adults accessing homeless services in 2013 in 83 of Ohio’s 88 counties. By 2016, two years after the state expanded Medicaid eligibility to adults with no dependent children, that percentage had increased to 80.2 percent.